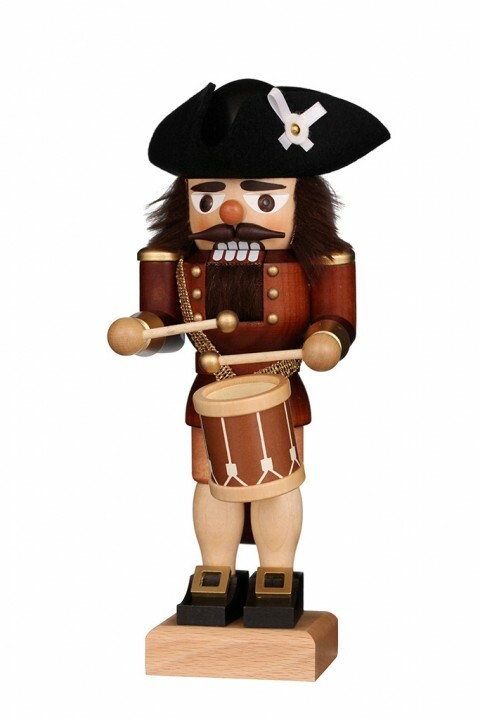 At the very front, the natural-colored nutcracker drummer marches. In time he swings the drumstick. Do not you want to have such a musical companion at home?